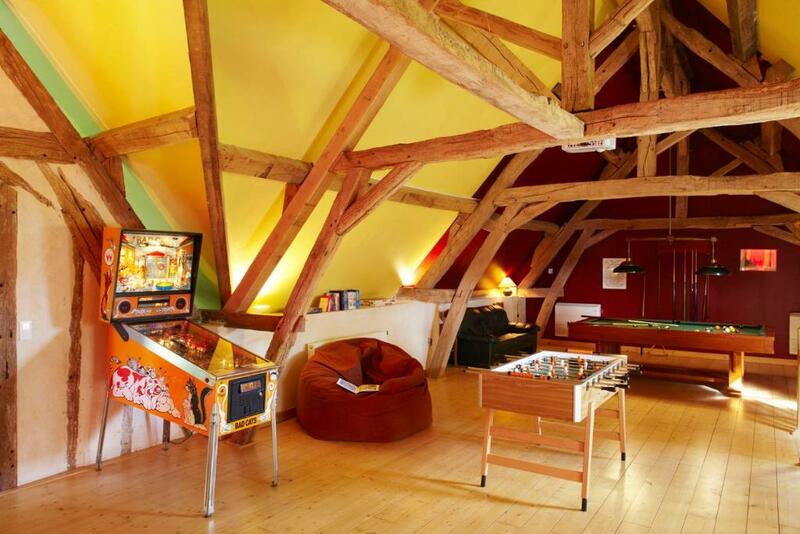 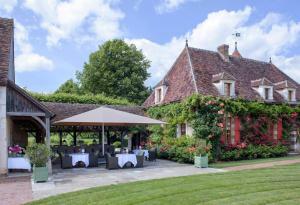 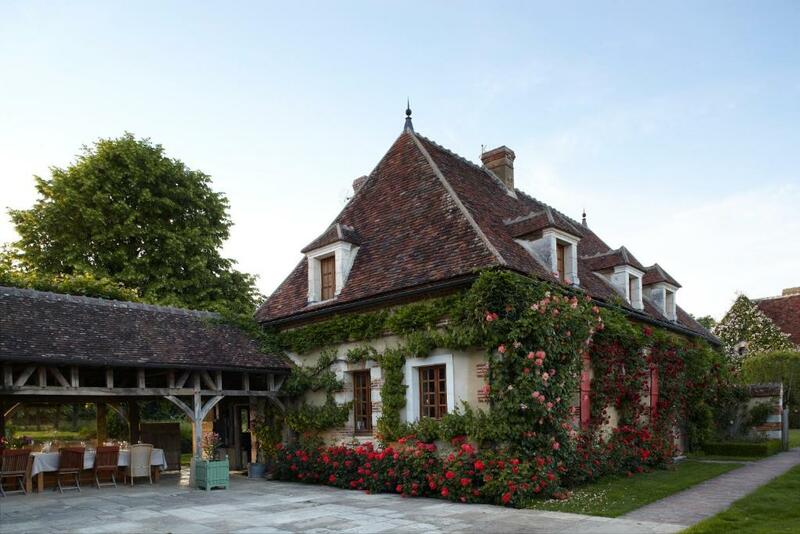 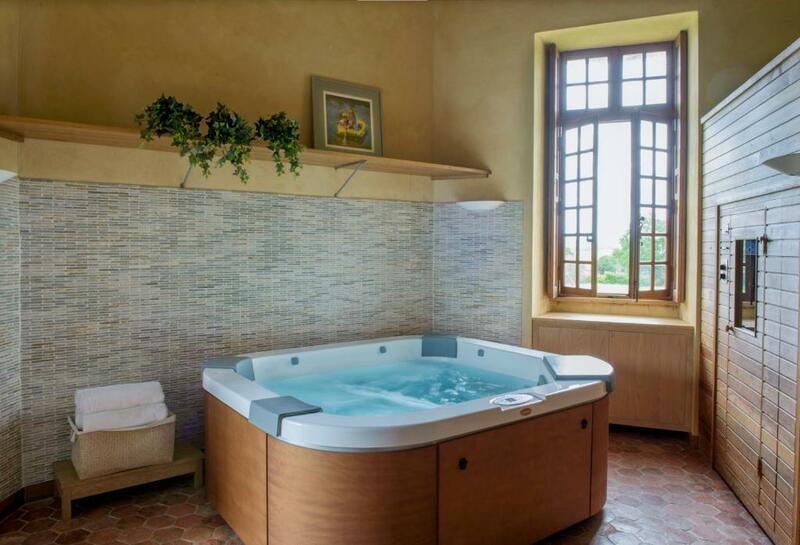 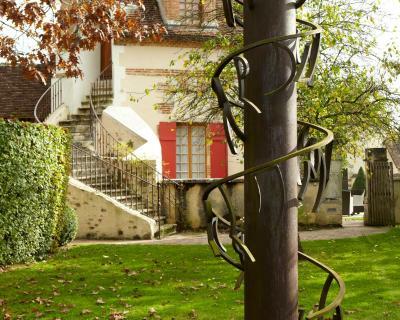 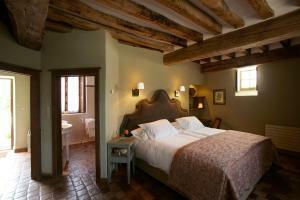 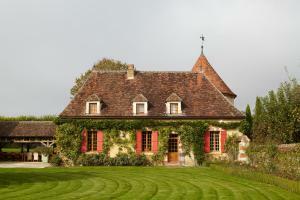 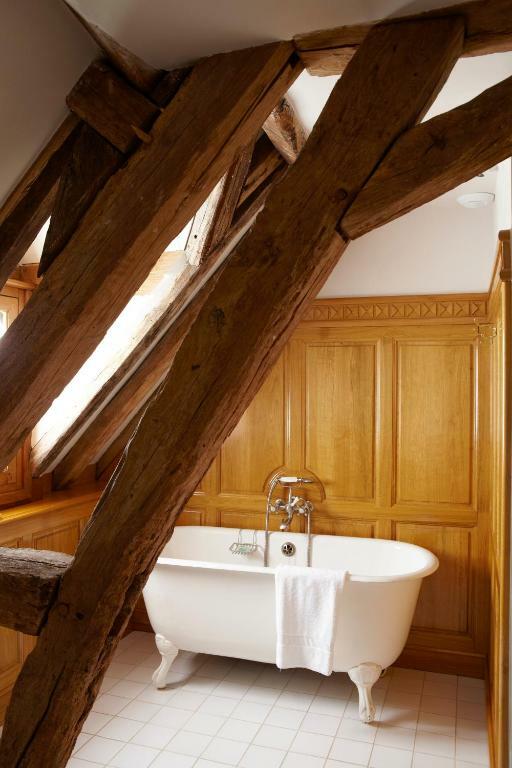 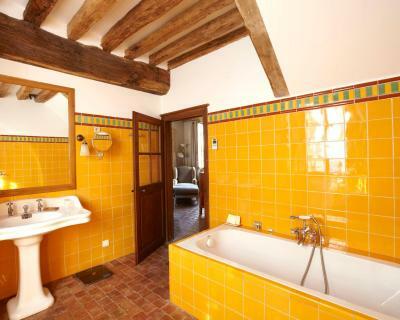 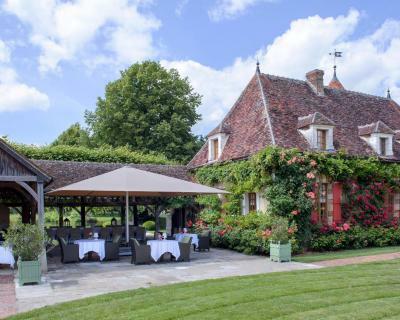 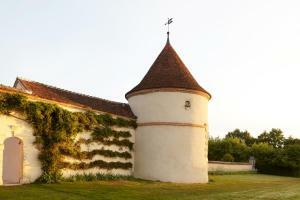 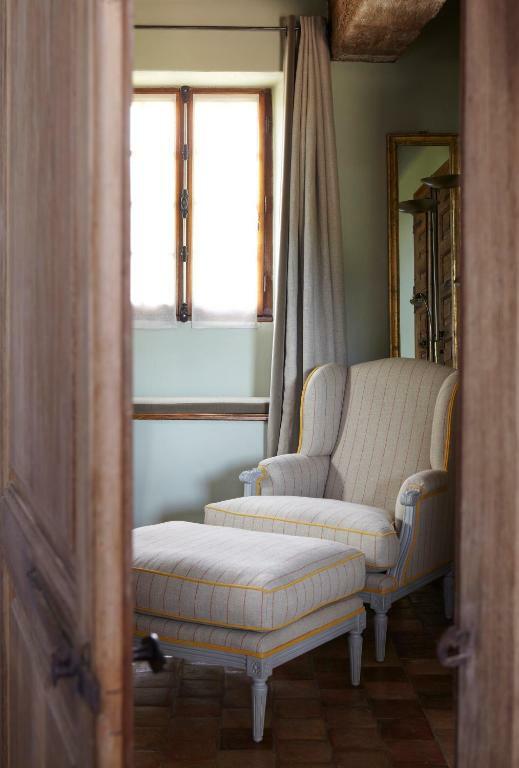 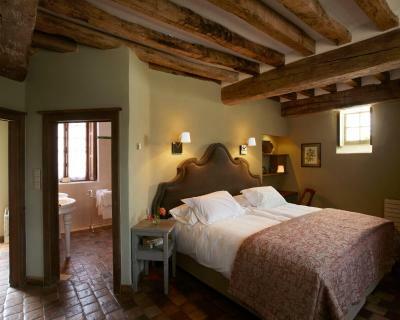 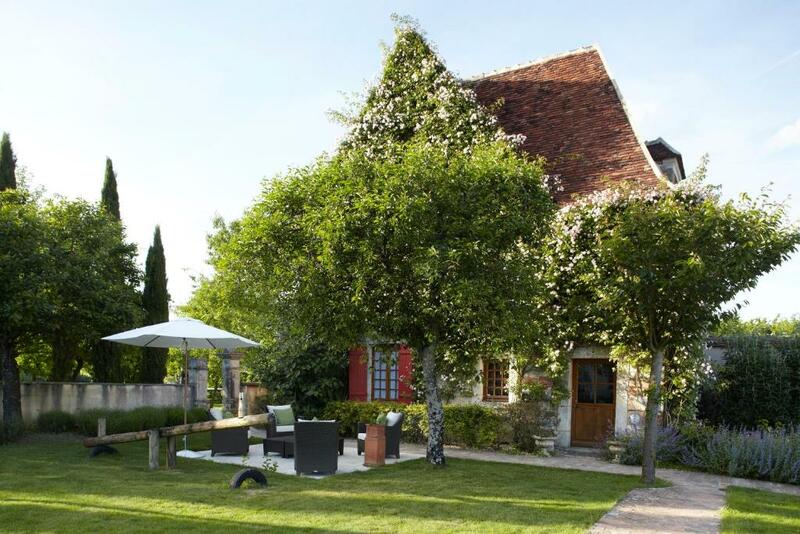 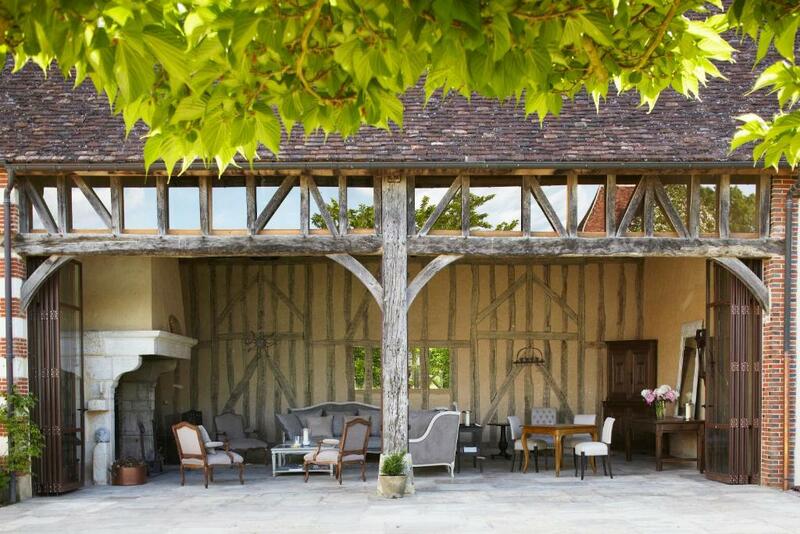 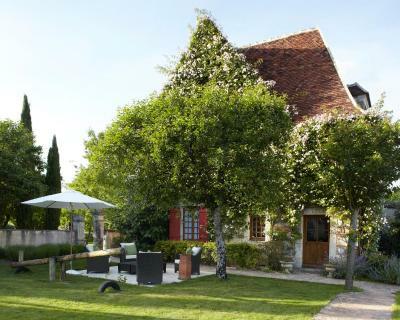 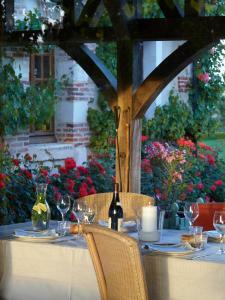 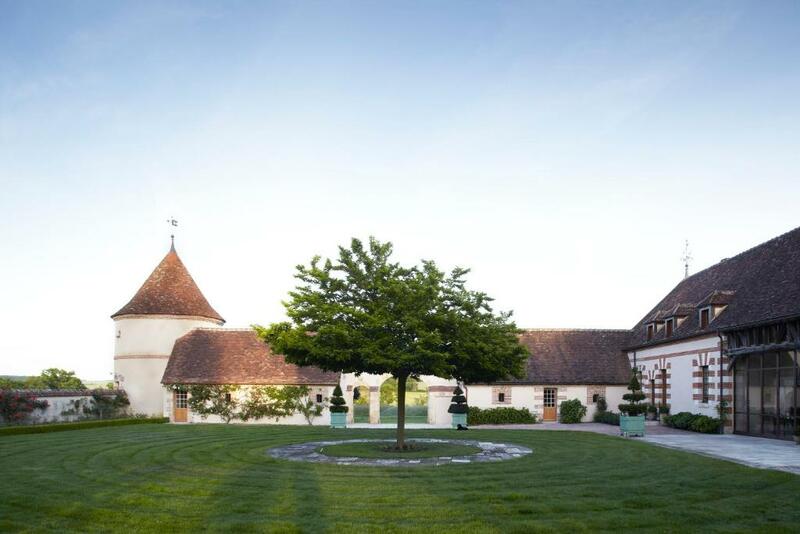 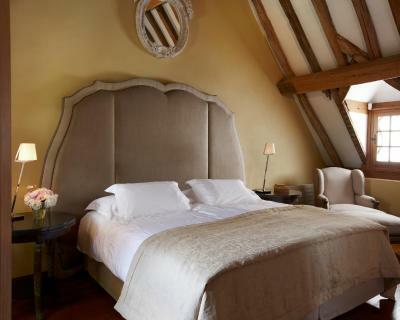 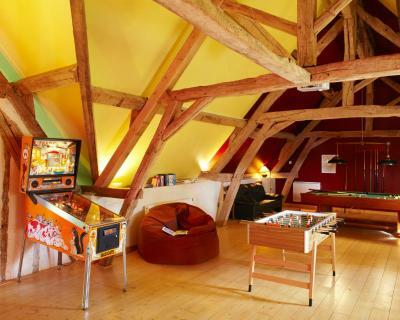 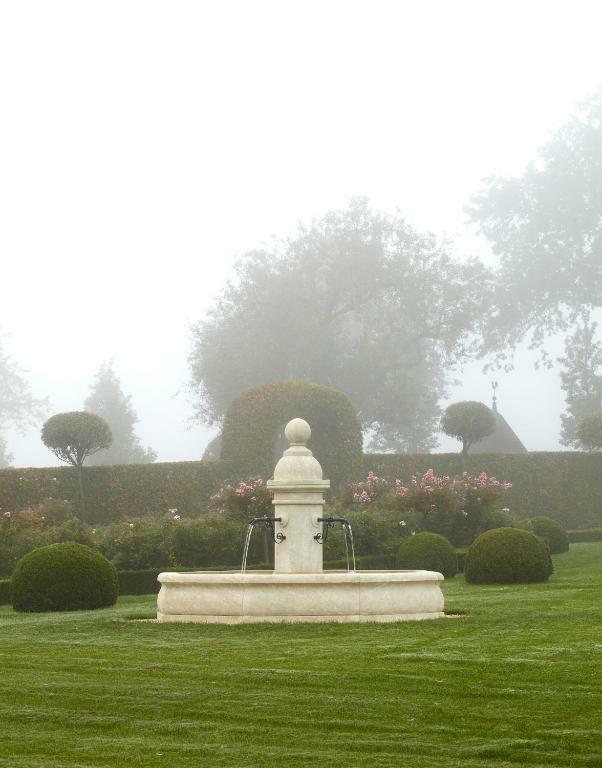 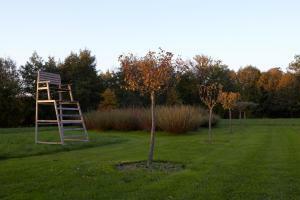 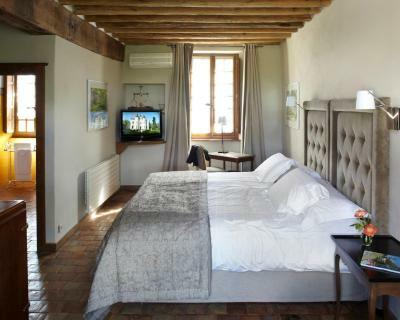 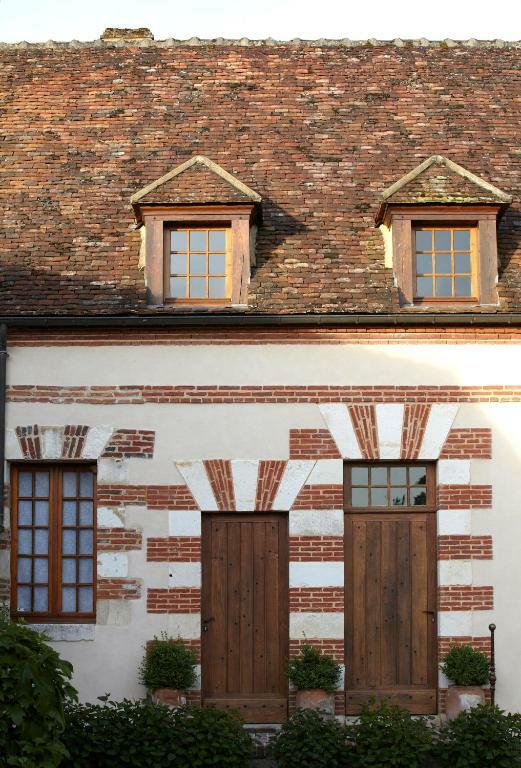 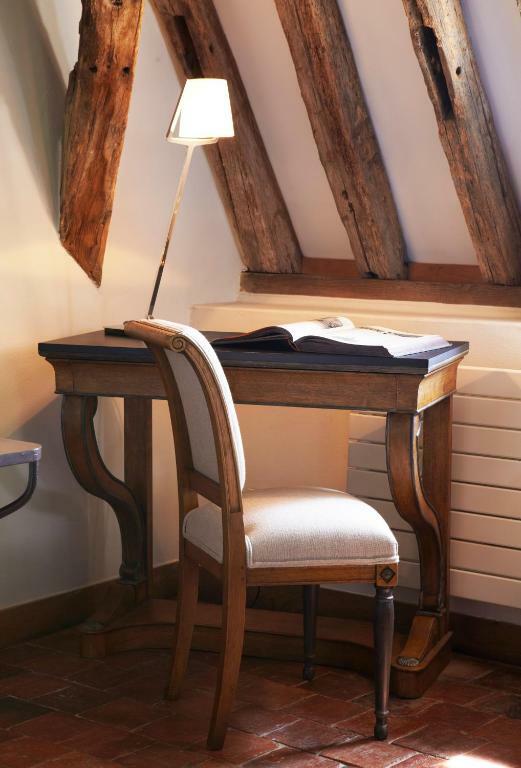 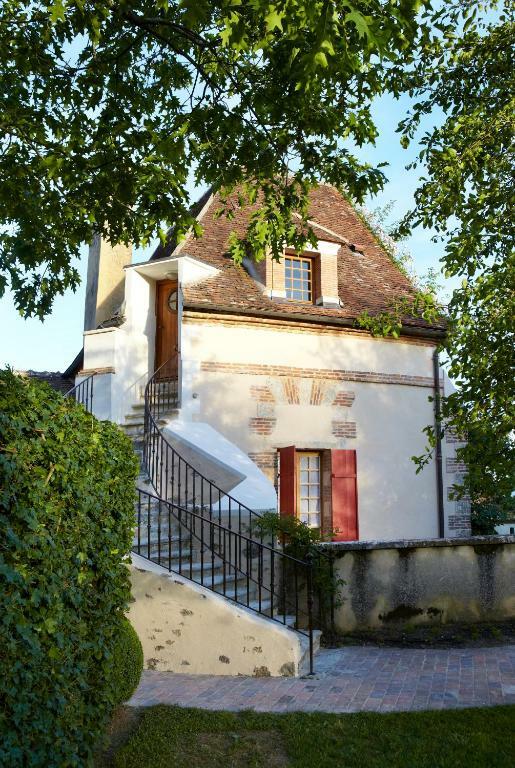 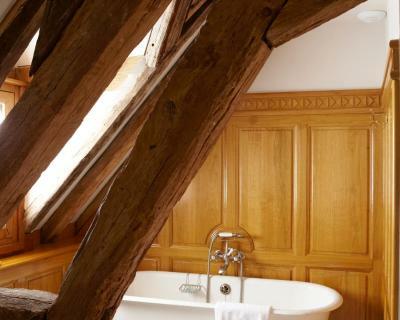 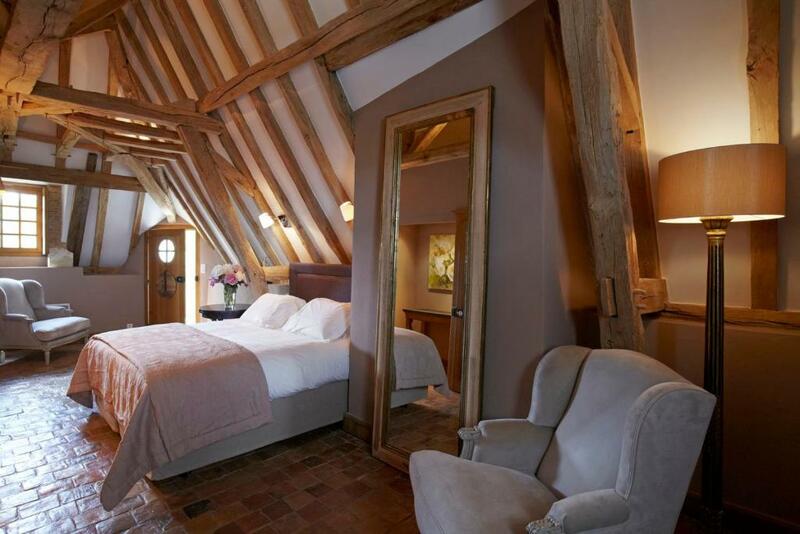 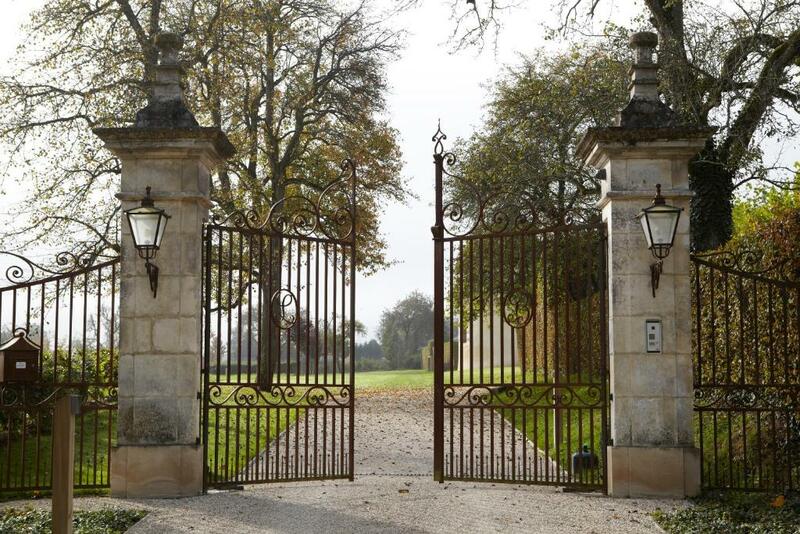 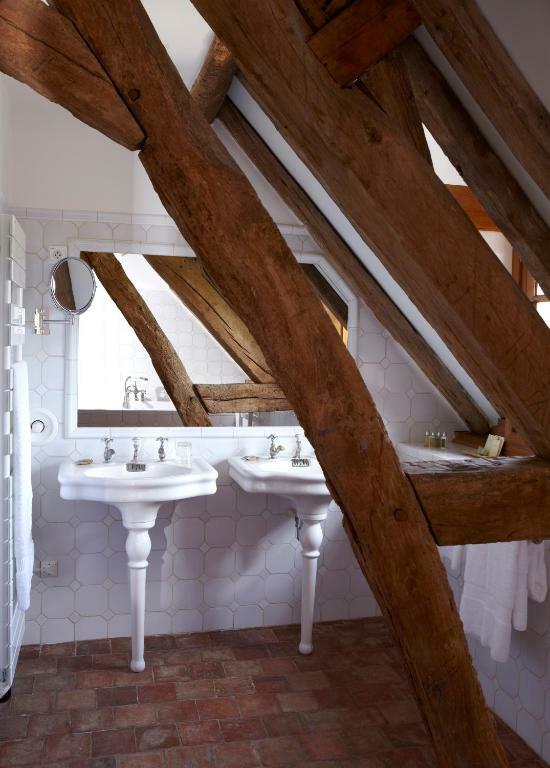 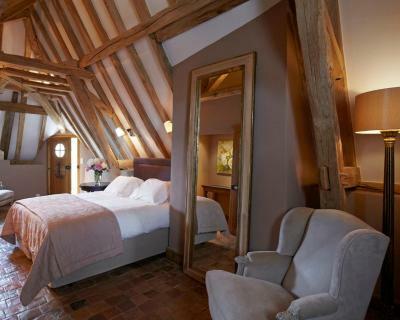 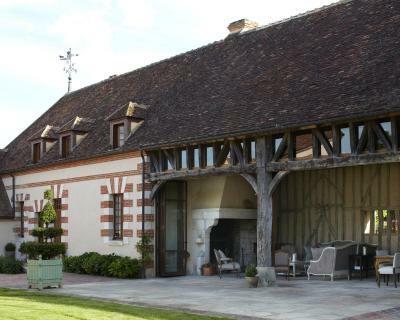 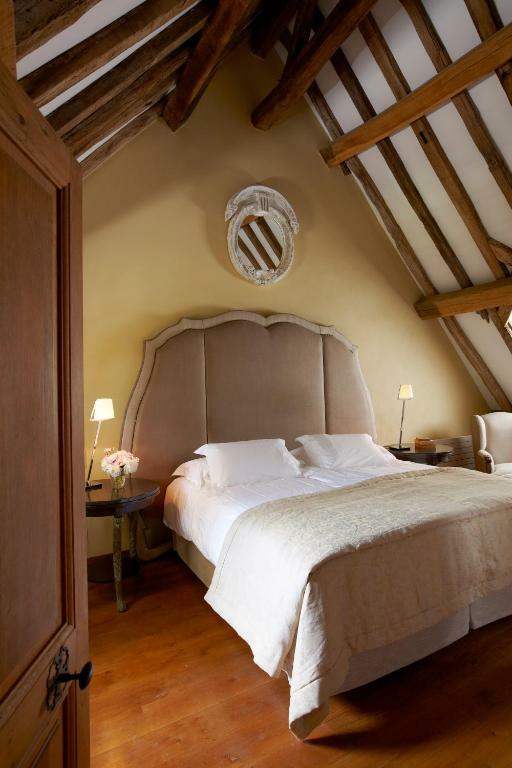 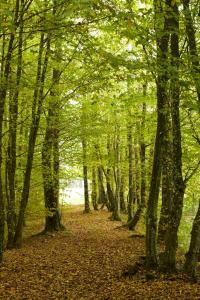 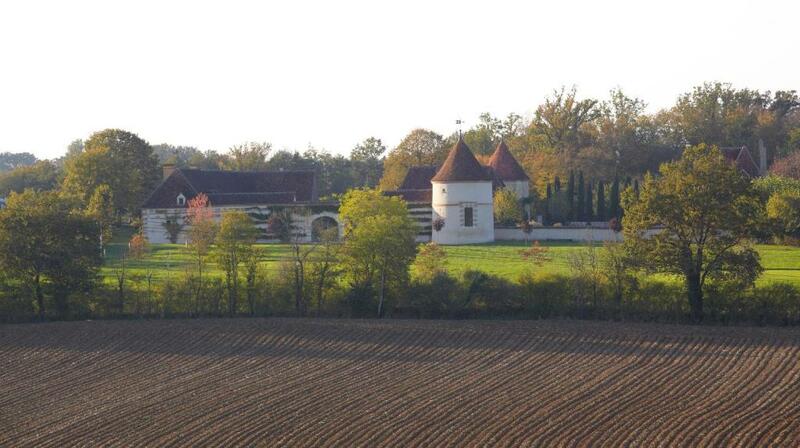 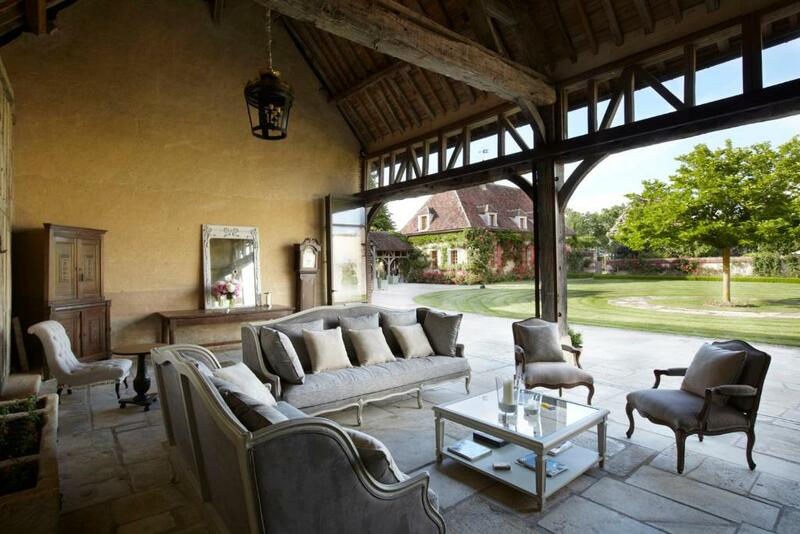 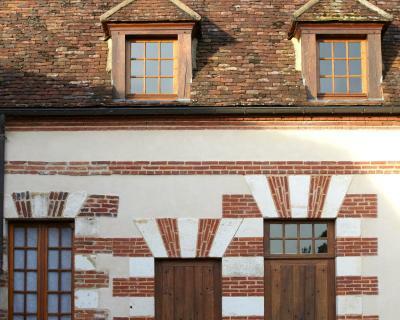 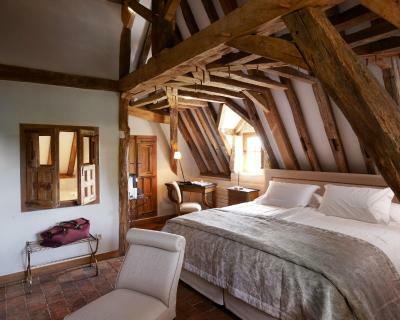 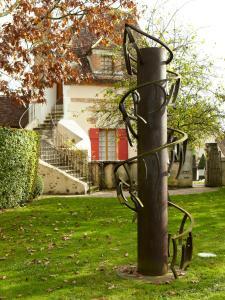 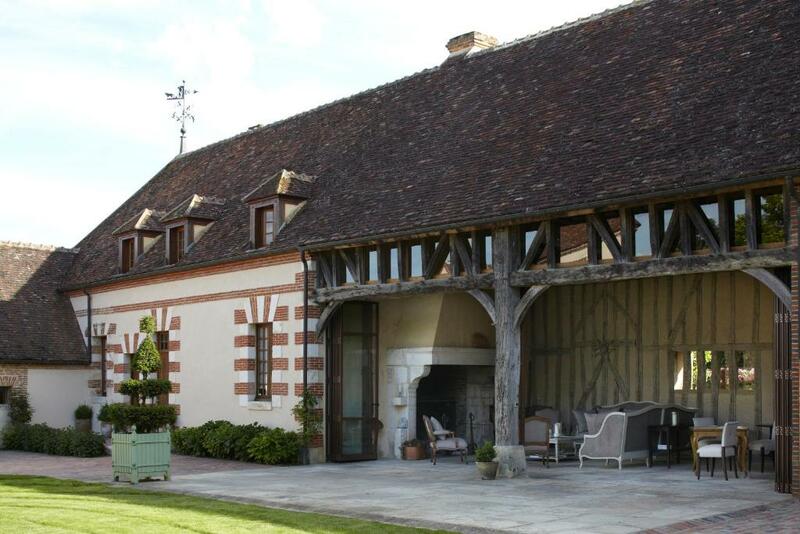 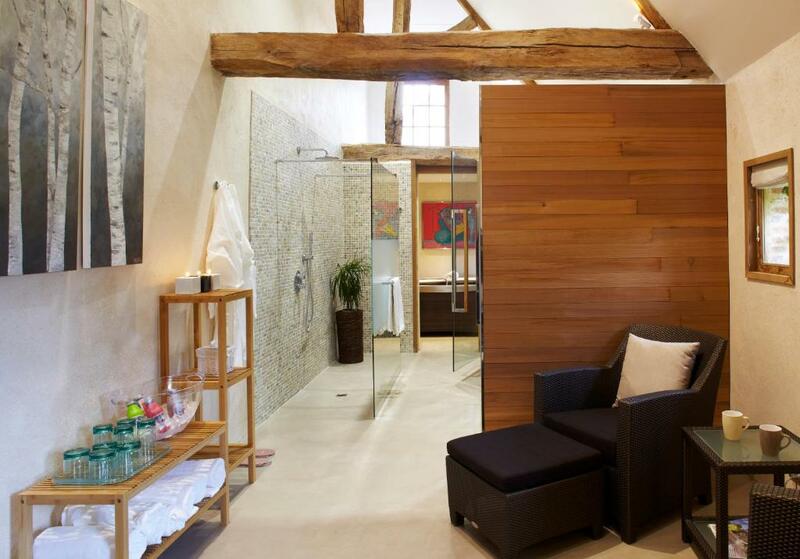 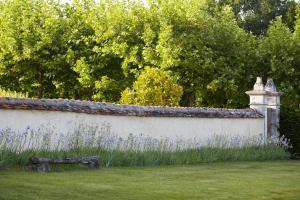 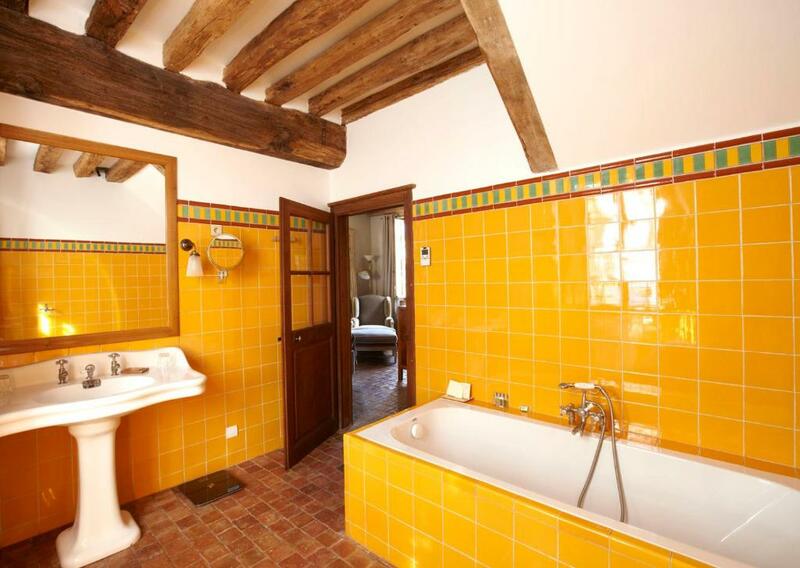 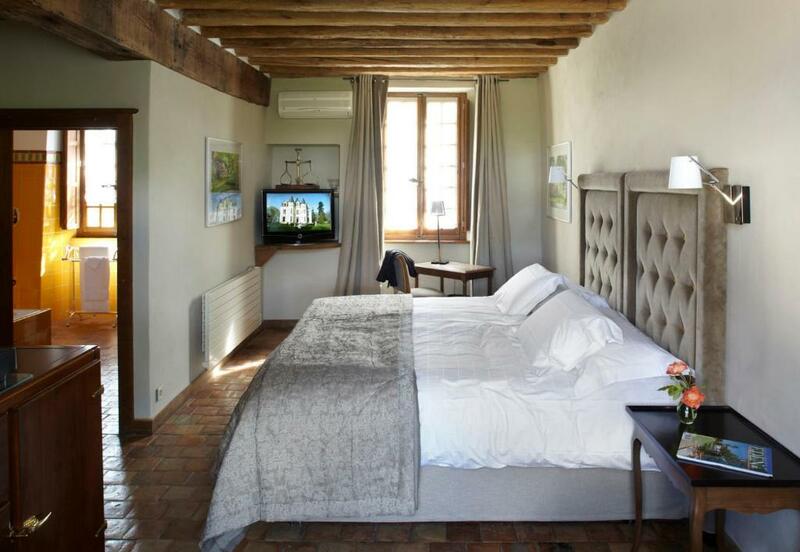 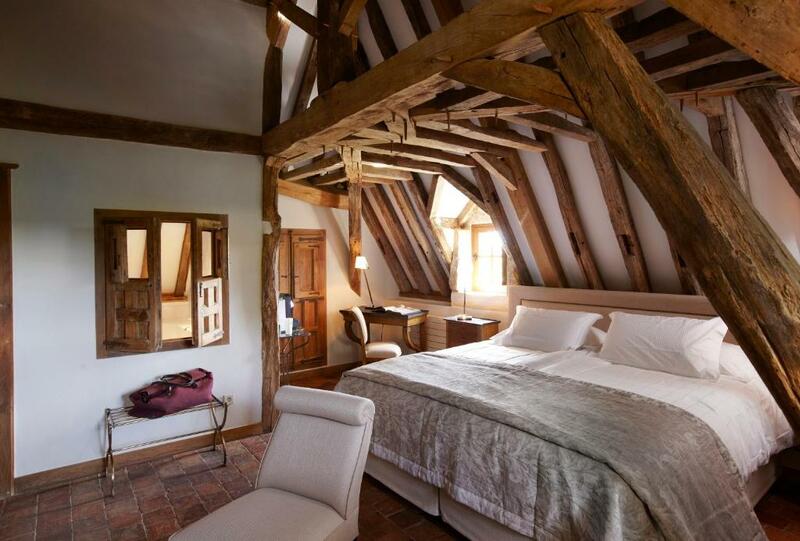 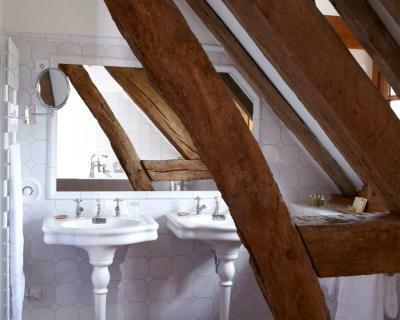 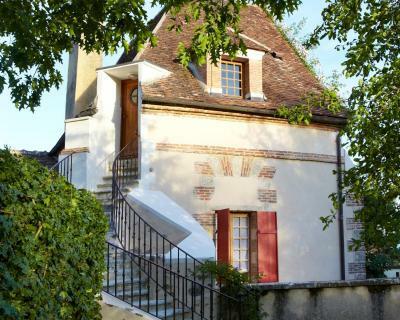 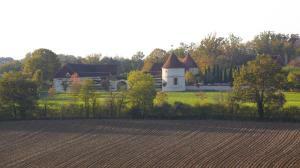 Located in the region of Burgundy, La Borde is 2 km from the centre of Leugny. 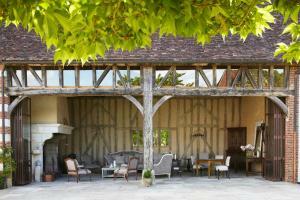 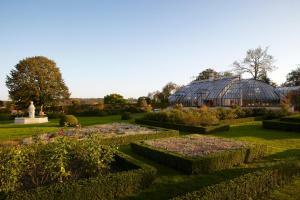 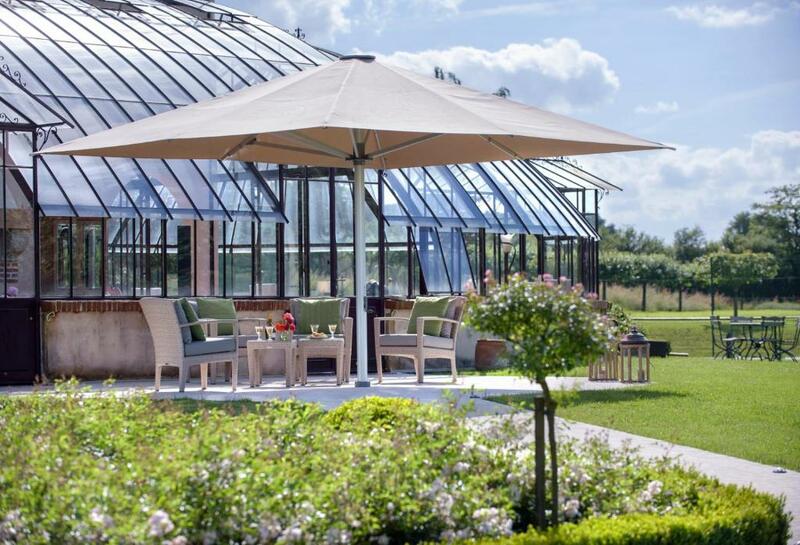 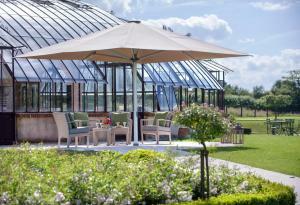 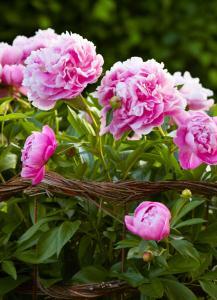 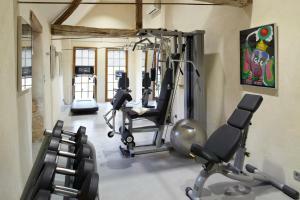 It offers an outdoor swimming pool, a fitness room and a French formal garden. 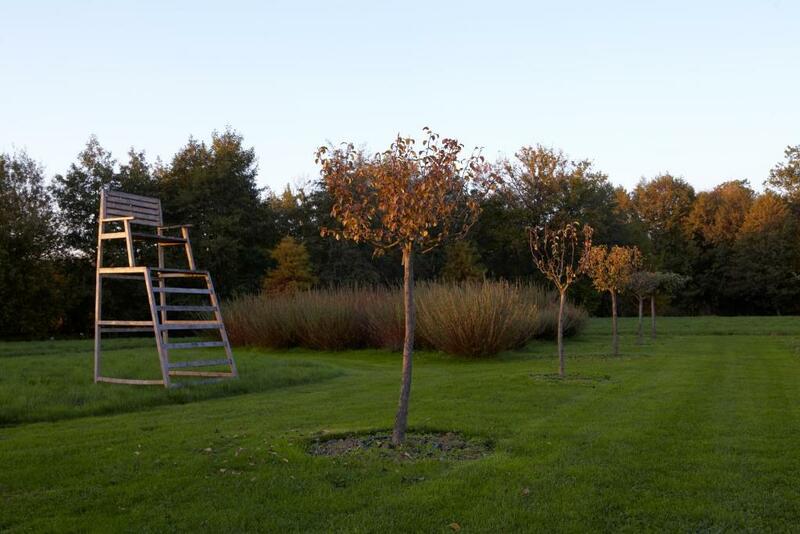 Free Wi-Fi and a heliport are available. 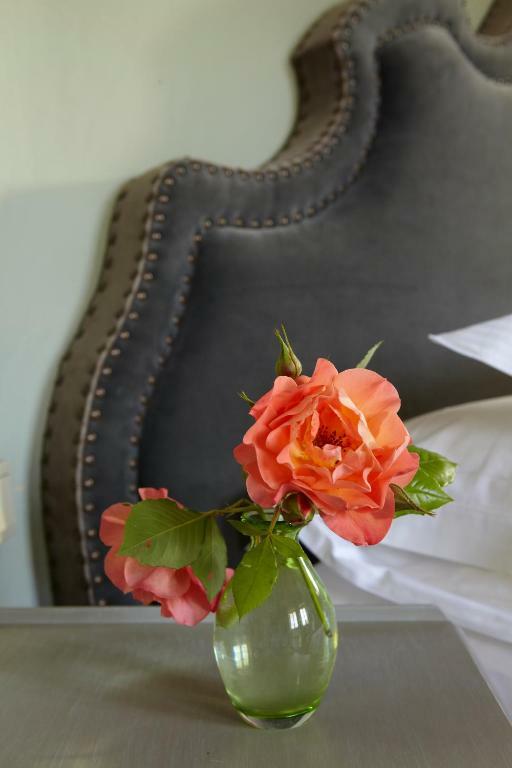 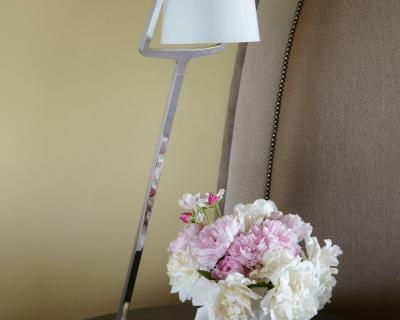 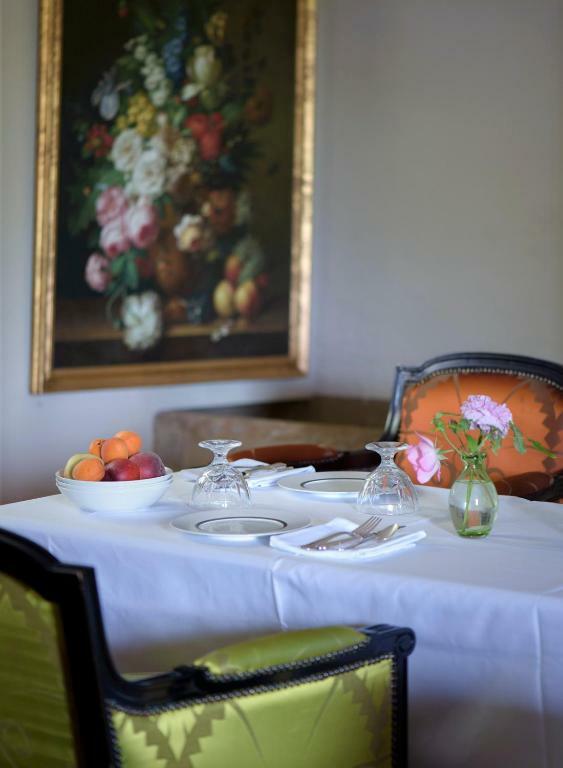 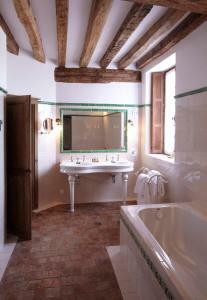 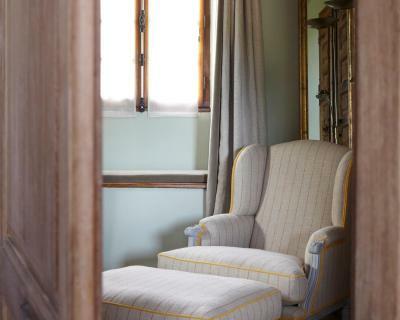 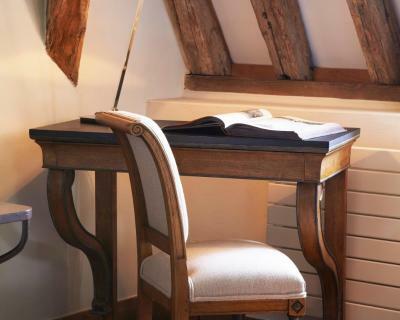 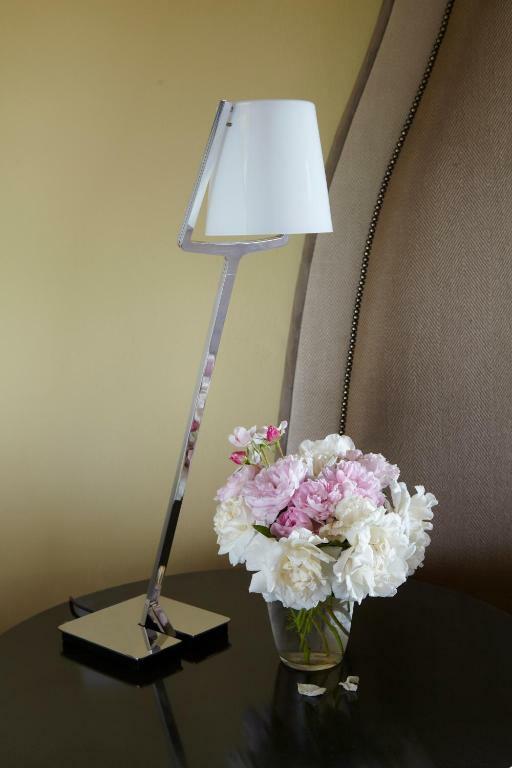 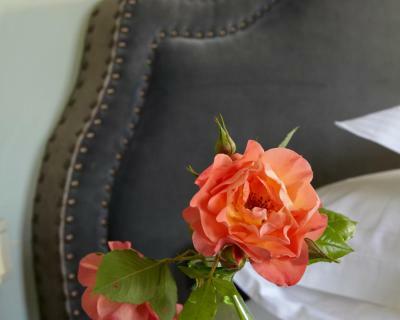 All the air-conditioned rooms feature antique-style furniture, a minibar and a flat-screen TV. 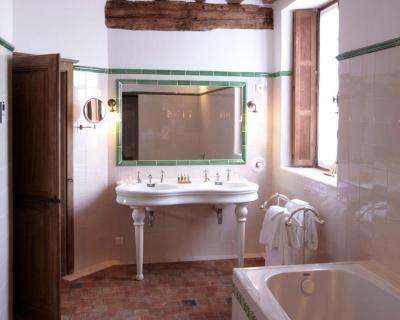 They include a private bathroom with free toiletries, a bathrobe and a hairdryer. 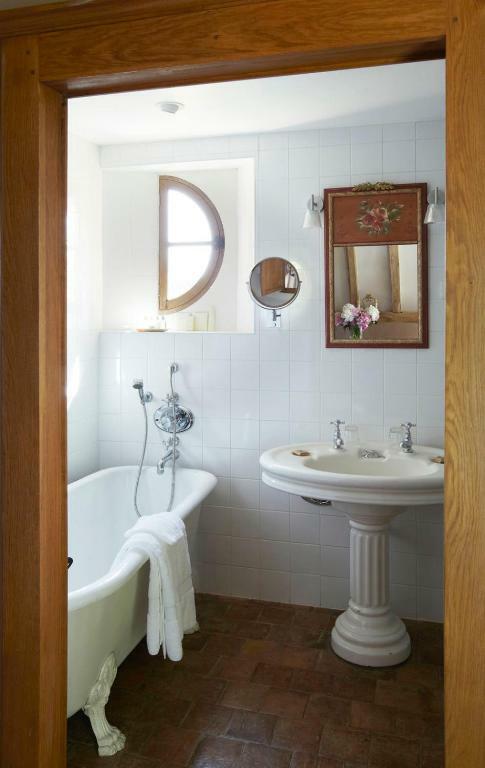 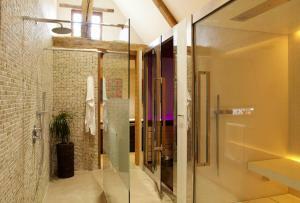 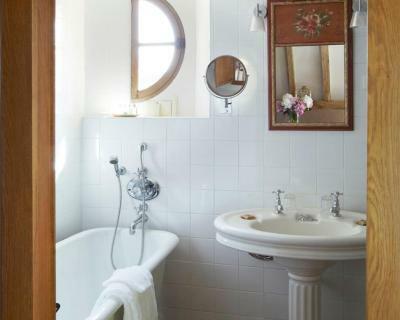 A bath and walk-in shower and slippers are also provided. 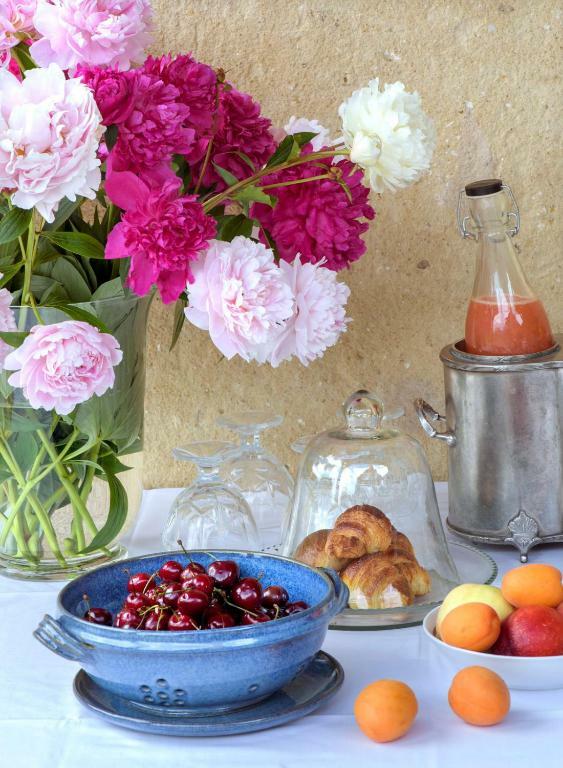 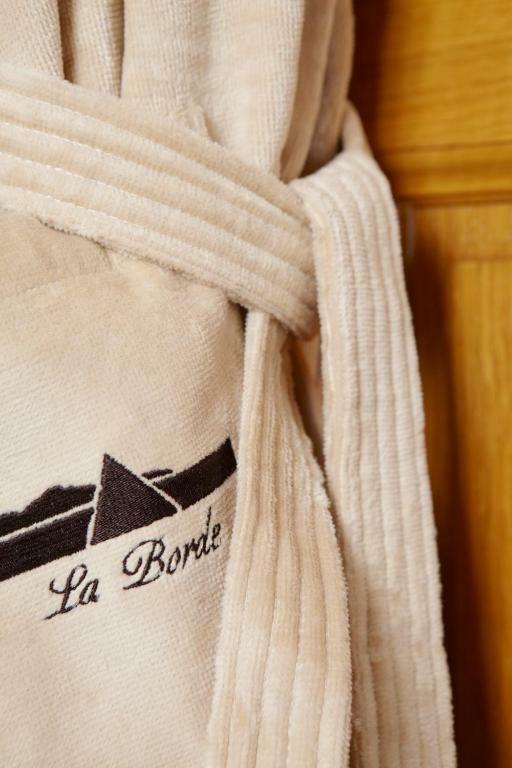 A breakfast with fresh juice, organic yogurt and homemade jams is served every morning at La Borde. Regional meals made from fresh products are served on request. 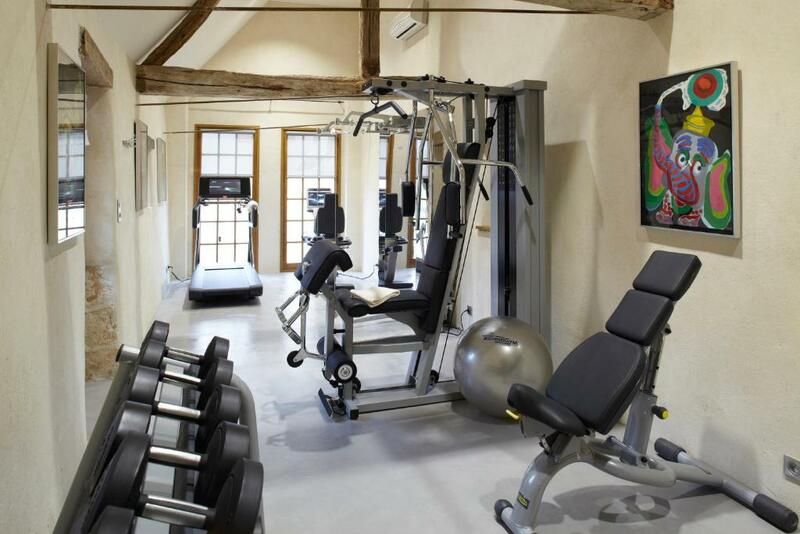 This property has a sauna, a tennis court and a steam bath. 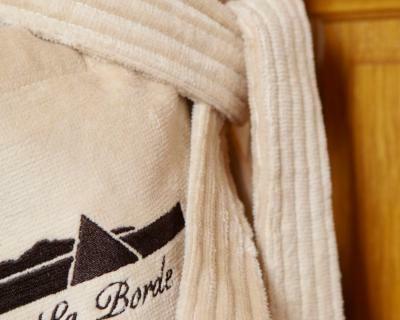 Massage treatments can be arranged and free private parking is available on site. 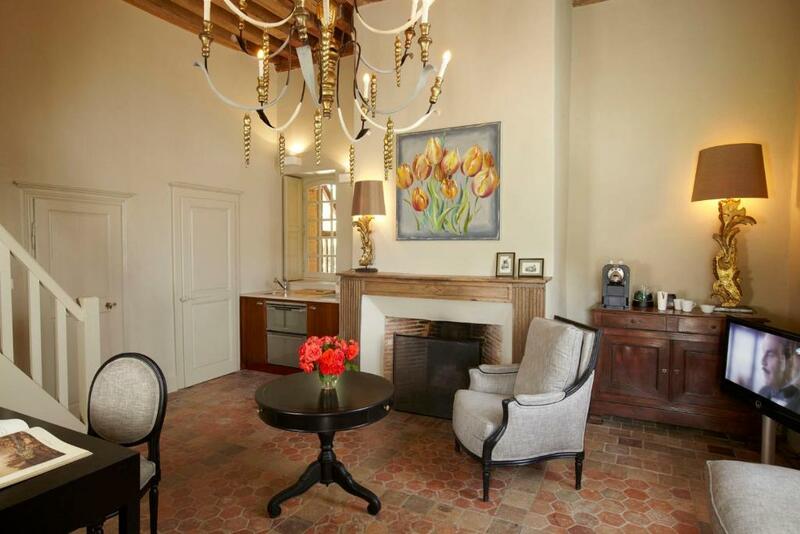 This spacious room offers a flat-screen TV, a minibar and free Wi-Fi. 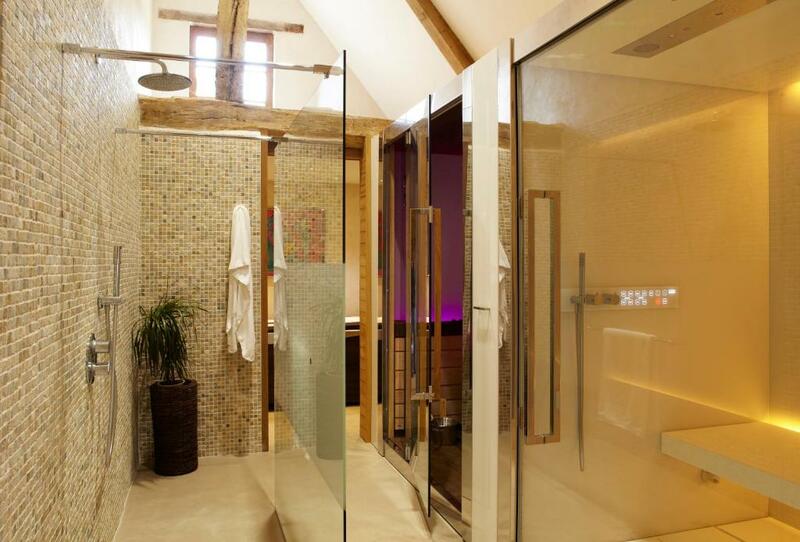 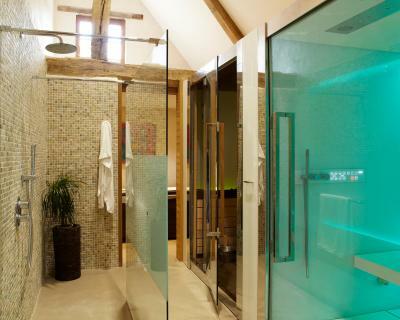 The private bathroom has a bath and a walk-in shower. 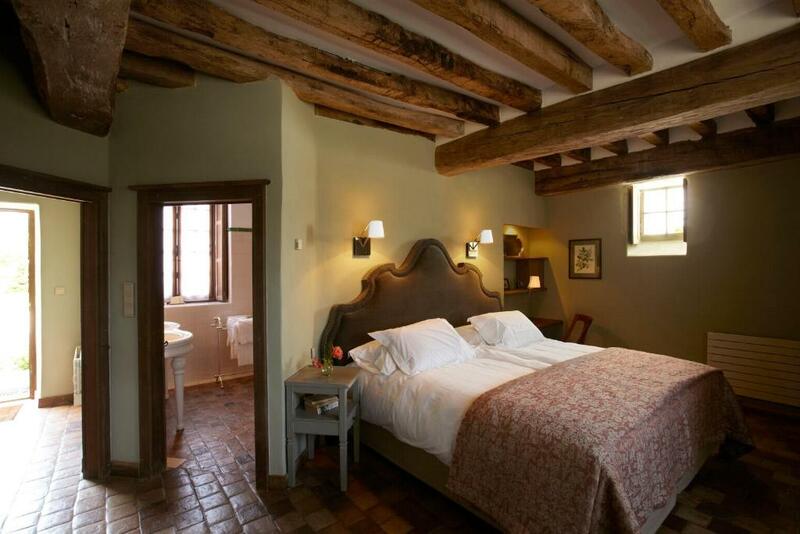 This room spacious room offers a minibar, an open fire and a king-size bed. The private bathroom has a bath and a walk-in shower. 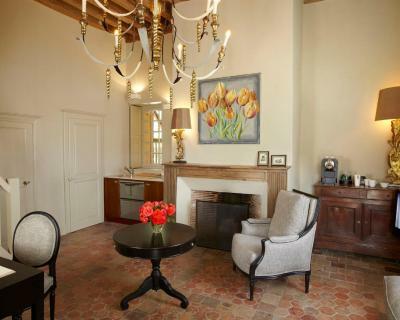 Set over 2 levels, this spacious suite offers a 2 bedrooms, a separate living room with a fireplace and a private terrace. 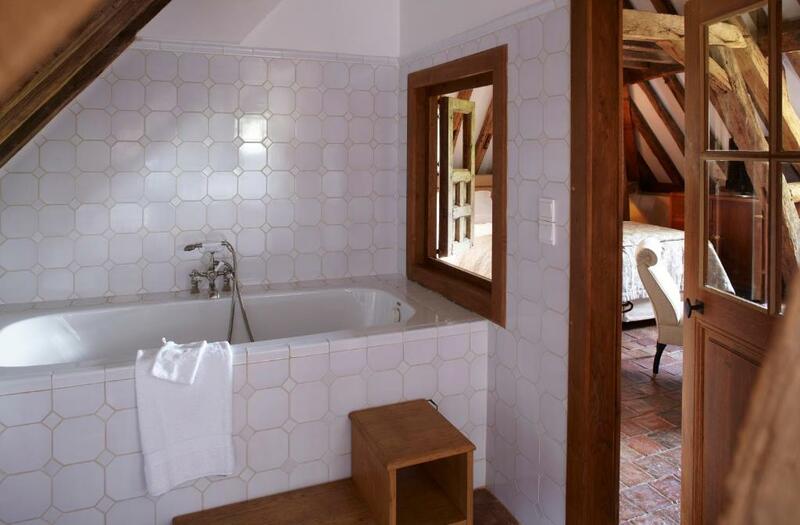 It has 2 bathrooms with a walk-in shower and a bath. 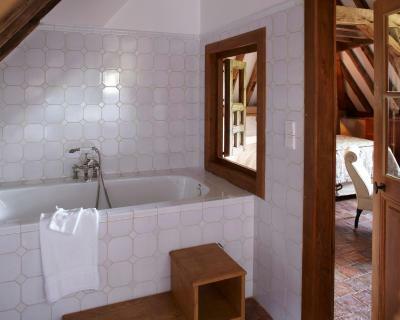 This double room has a minibar, bathrobe and fireplace. 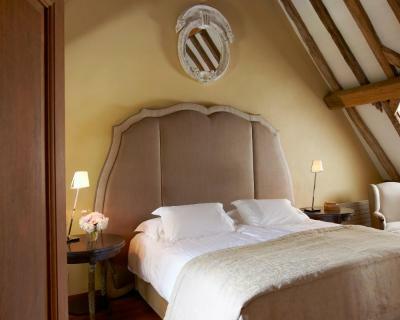 One child under 2 years is charged EUR 35 per night in a child's cot/crib. 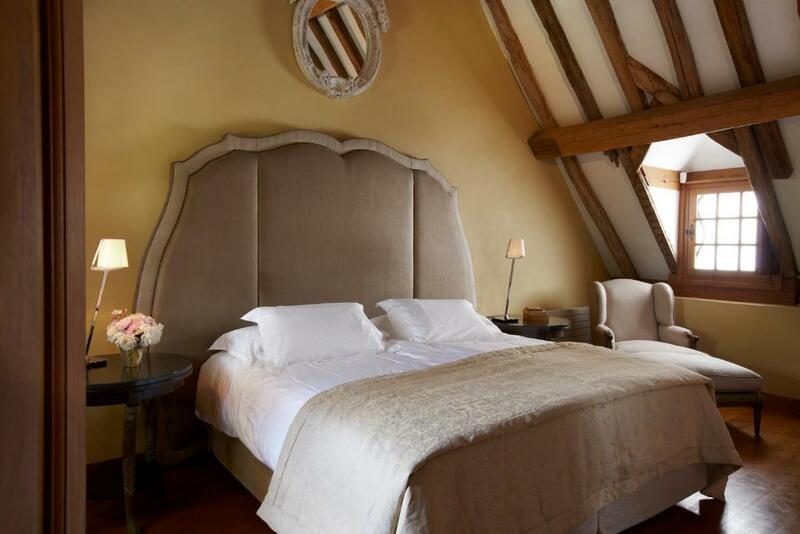 One child under 10 years is charged EUR 55 per person per night in an extra bed.